Subj: Knightsof St John ??? This was a "last minute" shots of a rusty flagholder so they are a little fuzzy (I used autofocus and have to learn that the rusty ones don't autofocus good) but they don't seem to be ones you have. 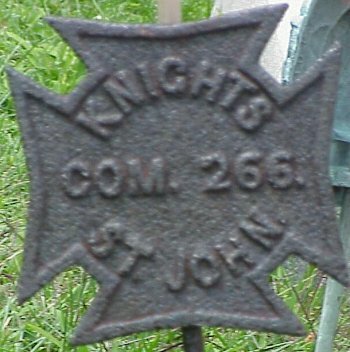 I guess it is Knights of St John Commandery 266. I did a quick Internet search but couldn't find any type of Commandery listing. 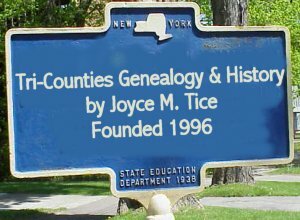 There seems to be a lot on the ancient organization though.